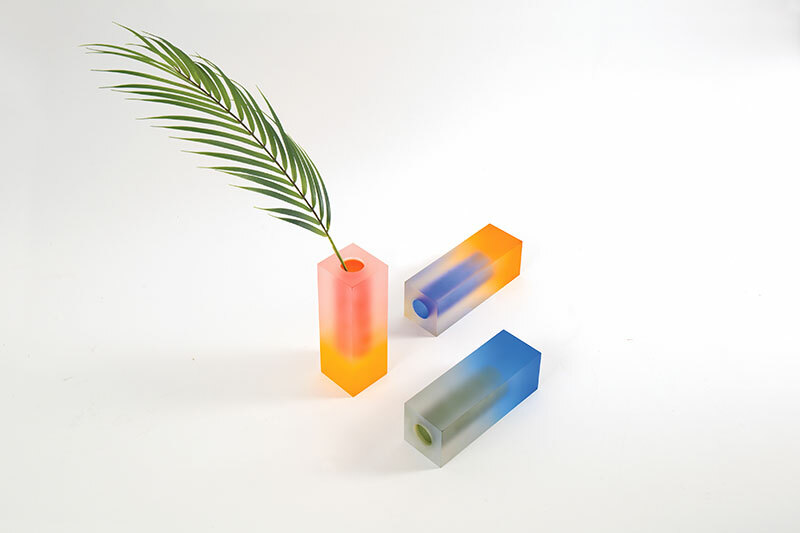 A series of acrylic vases inspired by 19th-century Impressionist painters' use of color, tone and texture by Seoul-based design studio Hattern. 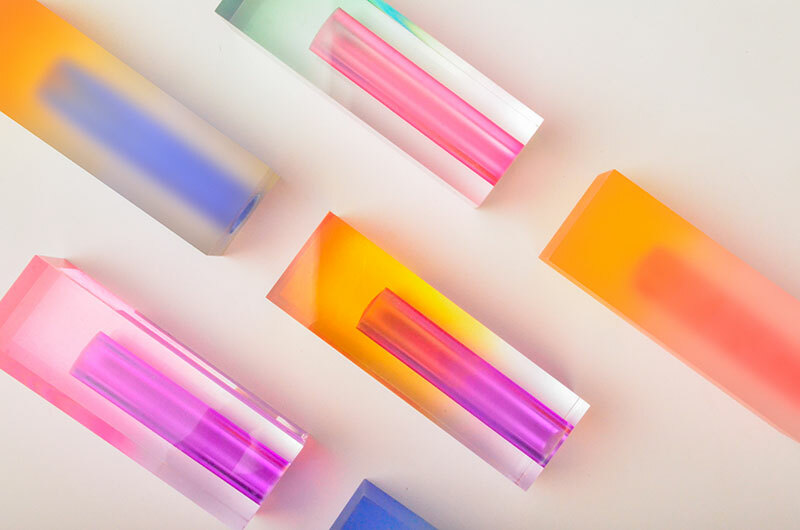 The vases are made by dyeing the inside of the acrylic blocks using six primary colors (red, blue, yellow, orange, green, purple). 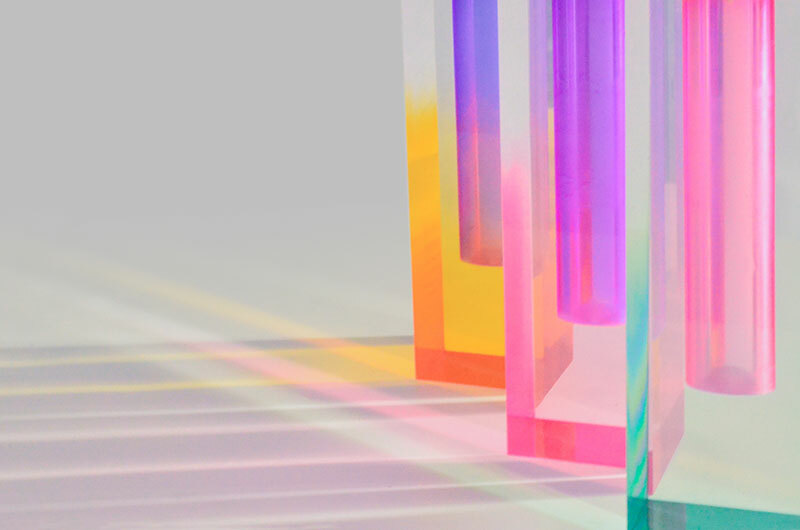 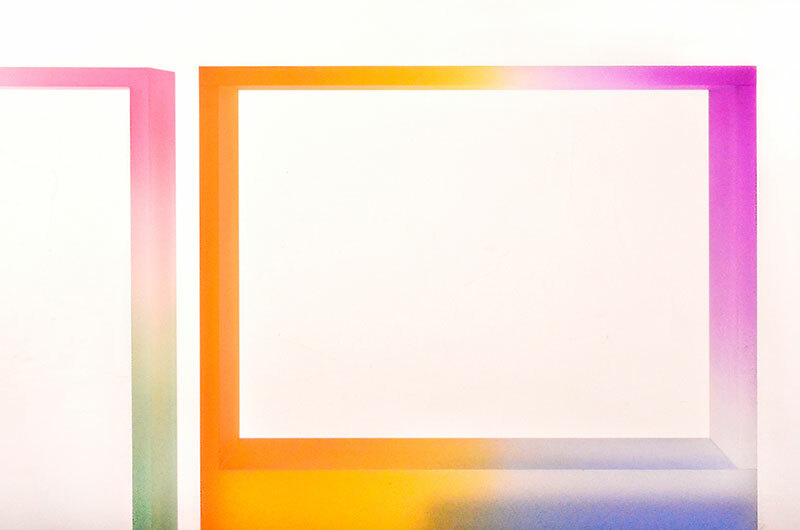 The expression of color through subtle gradation causes the color to change as light is refracted and diffused. 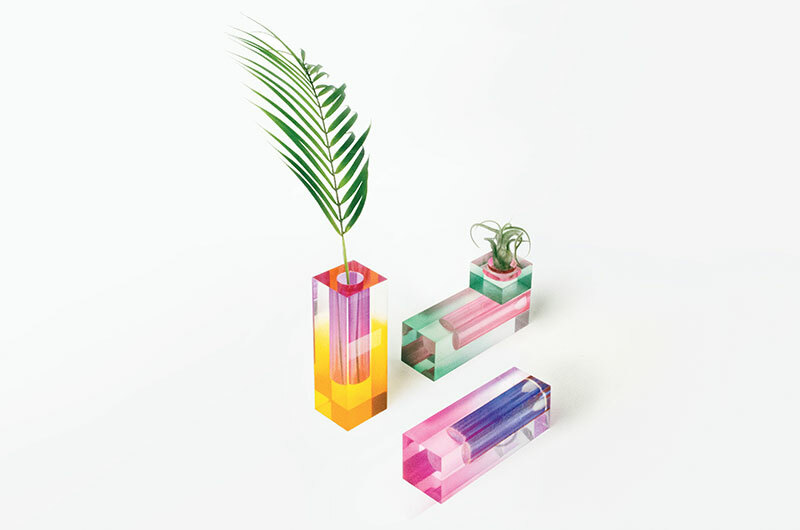 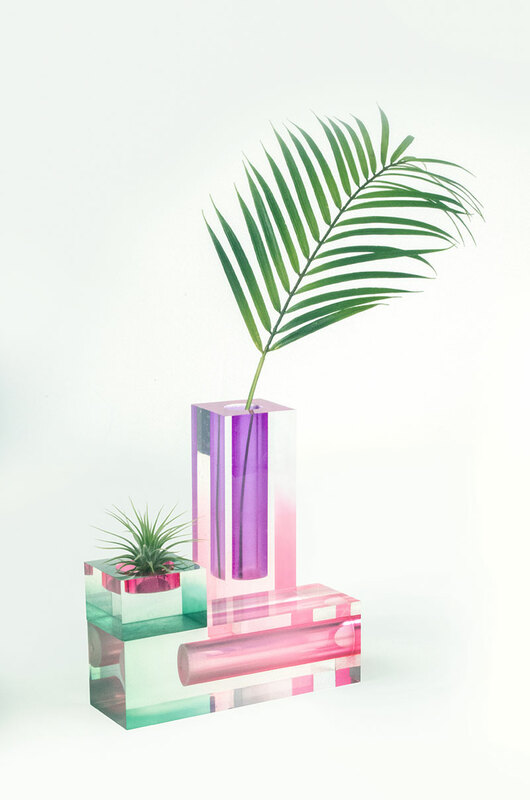 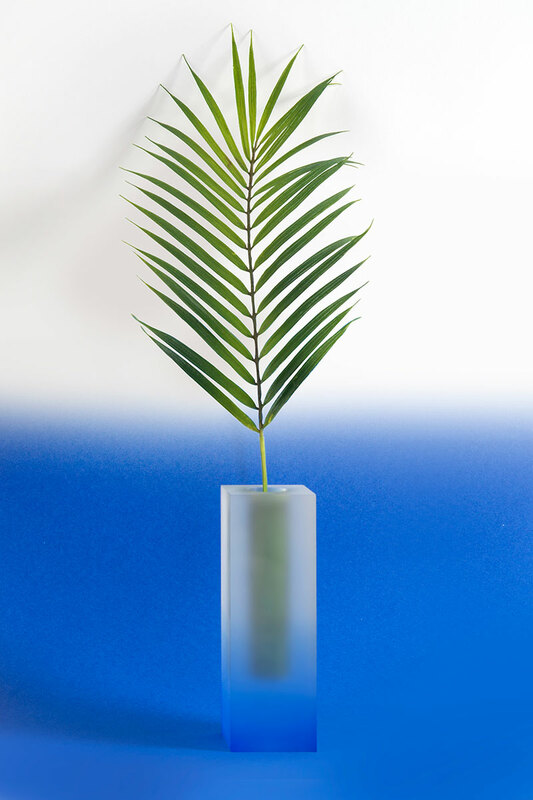 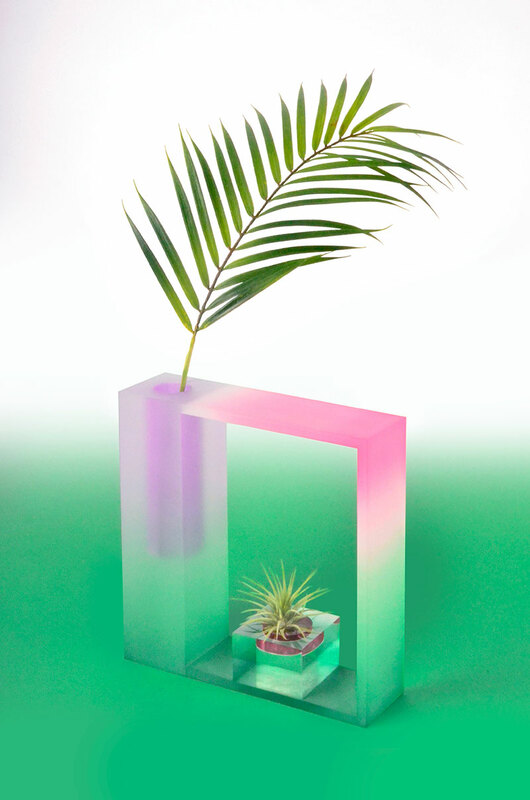 The vases are available with either a blurred or transparent finish. 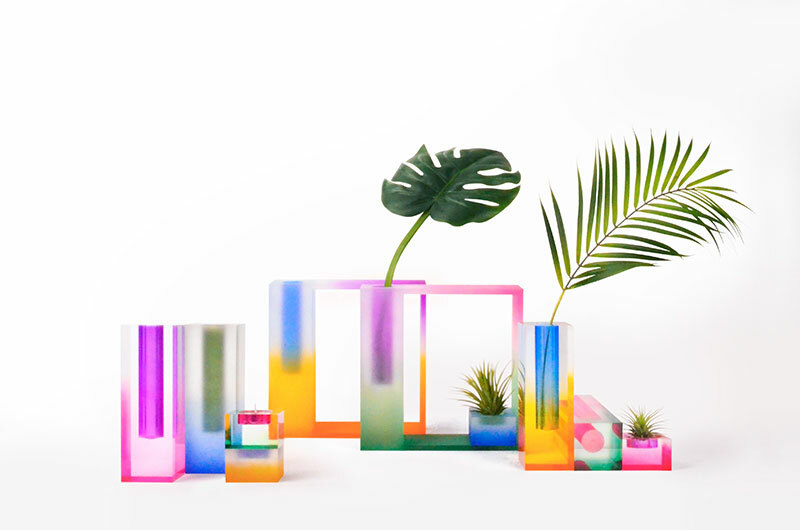 A series of acrylic vases inspired by 19th-century Impressionist painters' use of color, tone and texture by Seoul-based design studio Hattern.